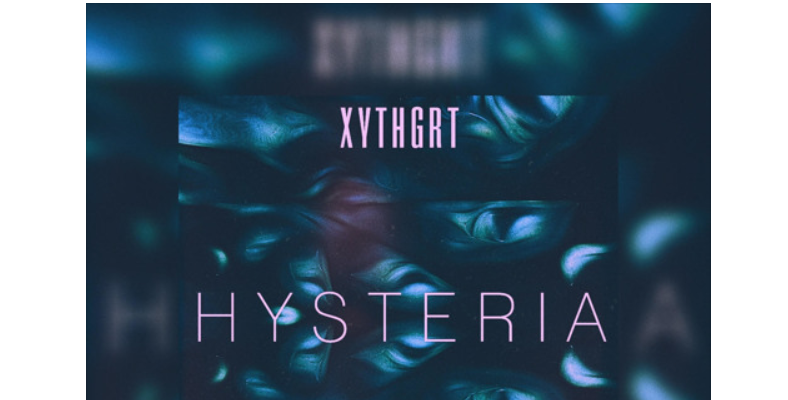 Hysteria is a pretty huge new release from XYTHGRT of Tha Overachievers. For something that is essentially an underground release, the sound has the feel and character of a mainstream hit. The hip-hop world has been consistently exploding over the past couple of years, which is great for the genre, but it also means the caliber required for major success is much higher. Mediocre offerings just don’t cut it. Fortunately, this aims high and skilfully hits the mark. 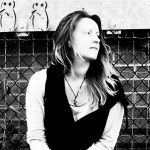 Hysteria is a track that effectively fuses the mellow ambiance of trip-hop or down-tempo electronic music with something undeniably confident and classically hip hop. The opening moments of instrumentation lay a calm foundation for the lyricism and snippets of melody that follow. The first time you hear the leading vocal it’s in the form of the hook, so the signature sound of the piece makes itself known and gives you something to vibe to from the offset. Following that, the rap verse comes into play, showcasing a subtle yet characterful performance that varies in flow throughout and underlines a seemingly limitless range of abilities. All of this is detail though, the track itself is a complete experience – a single few minutes of listening that make for the perfectly chilled out good vibes required to see you through the night. The performance is on point, not too much of the high pace overtakes the mellow energy, but just enough shows itself to remind you to keep an ear to the ground for whatever comes next from XYTHGRT. Production wise you get the modern day soundscape you’e been searching for. The leading artist and the music go hand in hand, as opposed to being merely a rapper dancing around on top of a beat. The result is big. It’s a smooth and seductive track that genuinely sounds like the start of something. Download the music here. Find & follow XYTHGRT on Twitter & Instagram.